Improve your punching skills using the Carbon Claw Razor Pro RX-7 Thai leather sparring gloves ensuring a comfortable fit and increased hand and wrist protection. Featuring a lightweight, ergonomic design, the gloves allow for positioning your hand into a perfect clenched fist and for impact absorption, they offer dye cut foams. Thanks to a wide supportive hook and loop closure system around the wrist, these durable gloves guarantee a snug, non-slip fit and there are vented holes in the thumb and palm for enhanced air-flow and proper ventilation. Additionally, a moisture wicking anti-microbial internal lining helps to prevent the growth of odour causing bacteria and delivers a fresh feel for longer. 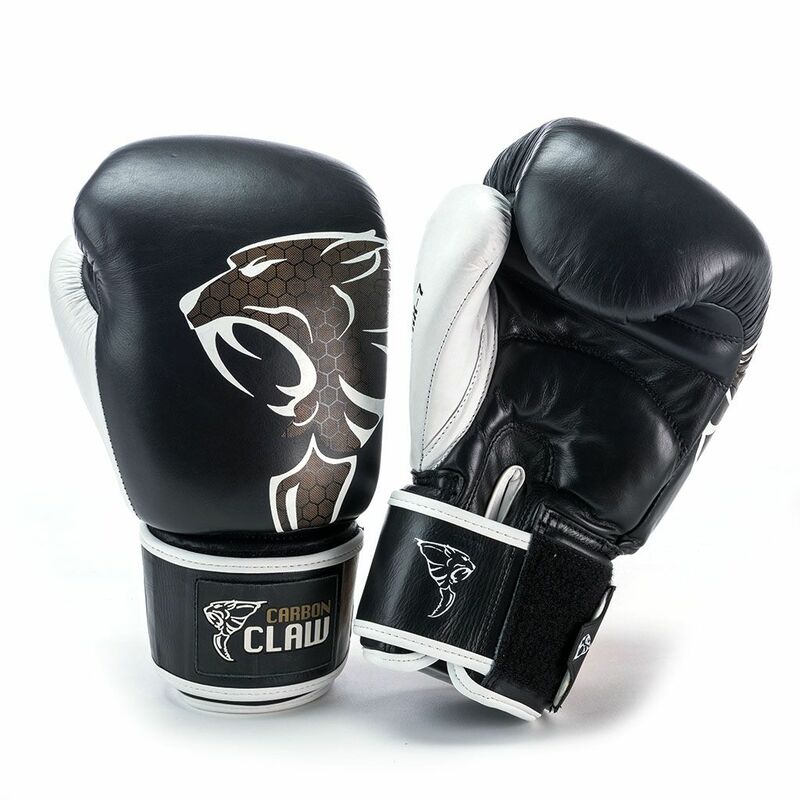 for submitting product information about Carbon Claw Razor Pro RX-7 Thai Leather Sparring Gloves We aim to answer all questions within 2-3 days. for submitting product information about Carbon Claw Razor Pro RX-7 Thai Leather Sparring Gloves. We aim to answer all questions within 2-3 days. If you provided your name and email address, we will email you as soon as the answer is published. for submitting product review about Carbon Claw Razor Pro RX-7 Thai Leather Sparring Gloves.